Israel’s cat population has submitted a resolution to the U.N. this week demanding to be recognized as an independent state. Israel has long struggled to cope with a growing feline population. Stray cats are everywhere in Israel and number in the millions. 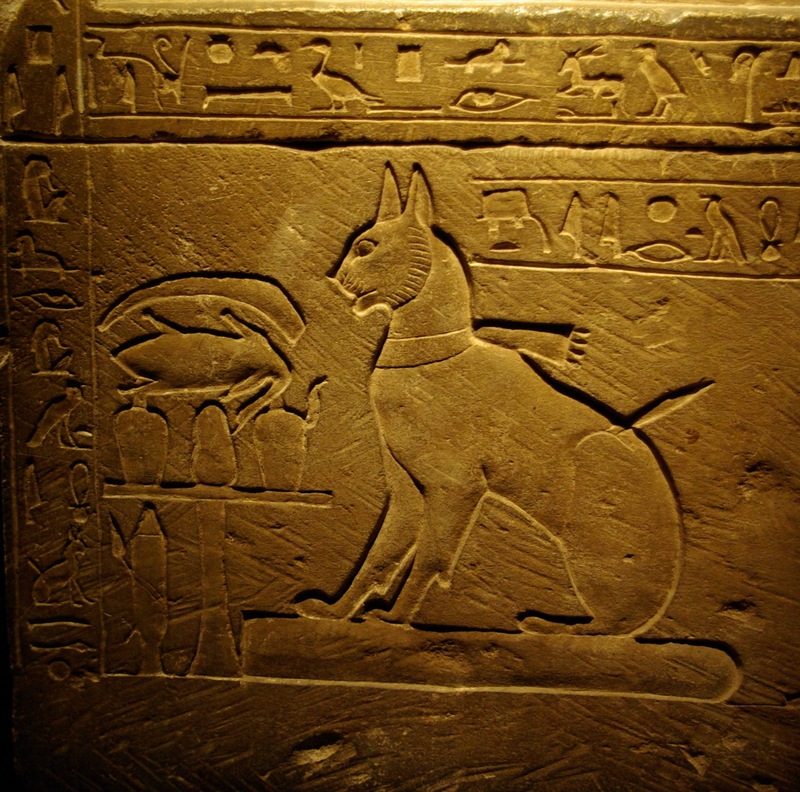 “Cats are the indigenous people of Felinestan. We have been here since the days of Abraham and we deserve our own state!”, said Fluffy, a spokesman for the Felinestinians. 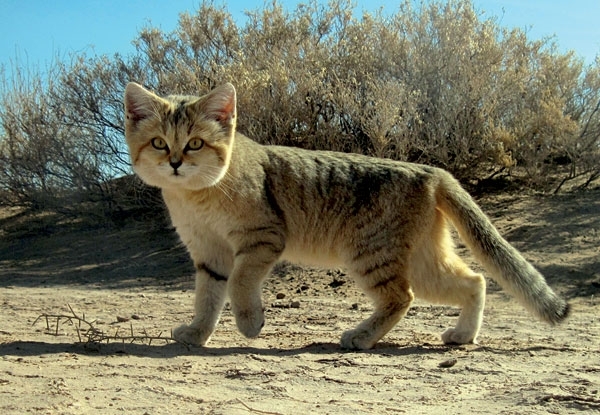 Felinestinians claim they are direct descendants of indigenous sand cats who once roamed the region. Israeli officials have denied their territorial claims and have issued a statement in response. 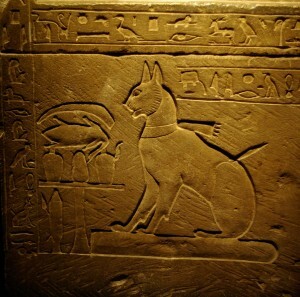 “The Felinestinians are a made up people. They’re not even people, they’re cats. There is no truth to the idea that they are descendents of the once great nation of the sand cats. There is no difference between a Felinestinian and a common house cat. 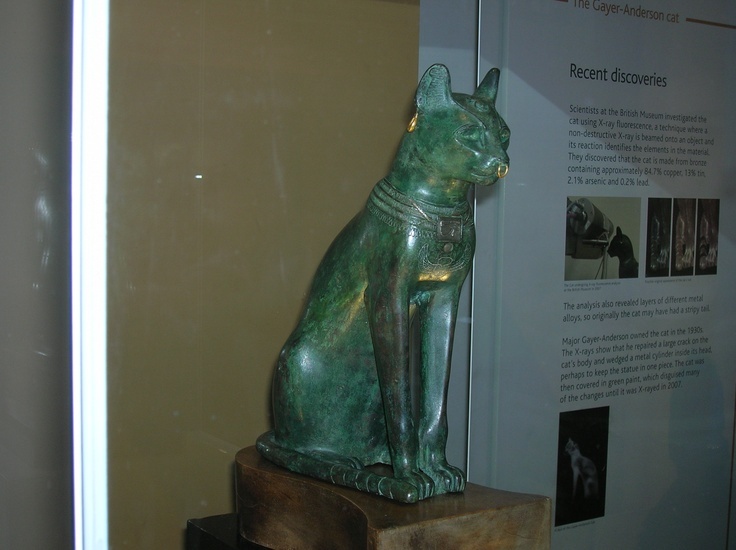 All archaeological evidence shows that many so-called ‘Felinestinians’ actually came from Egypt. The rest came from the other surrounding countries only after ships carrying Jews in the late 1800’s arrived, bringing with them scores of mice and yarn. The cats showed no interest in the land until Zionist Jews created a bustling fishing industry,” the statement read. 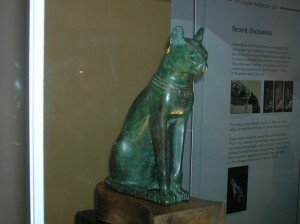 The archeological evidence refers to the many artifacts left behind by ancient Egyptians that bear feline resemblance. Felinestinian president, Mitzi Hatooli, in a meeting with U.N. Secretary General Ban Ki Moon, issued demands for Israel to withdraw from alleyways and dumpsters and provide compensation in the form of Meow Mix. 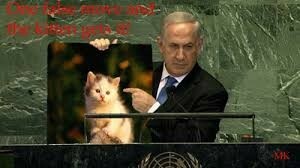 He claimed that Israel’s policy of spaying and neutering the local cat population amounts to war crimes. He also criticized what he called “inflammatory rhetoric” from Israeli health minister, Haim-Moshe Shapira, “claiming that we are prone to rabies and make streets smell like urine does nothing to promote a peaceful resolution to the conflict.” Proposals have even been offered by Israeli lawmakers to deport Israel’s cats to neighboring countries, which Felinestinian leaders have called an affront to decency. Israeli prime minister Benjamin Netanyahu responded harshly to what he called “provocations”. “Ban Ki Moon’s one sided provocations are another example of the U.N.’s Bias. 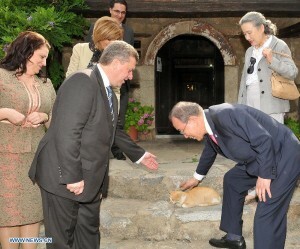 Secretary Moon conveniently avoided mentioning the Israeli victims of Felinestinian terror. Right now there is a six year old boy in Hadassah hospital who had to get several injections due to a Felinestinian terrorist biting him as he was crossing the street. Our prayers are with his family for a speedy recovery” said the Israeli PM said in a statement posted on his official Facebook page late yesterday morning. 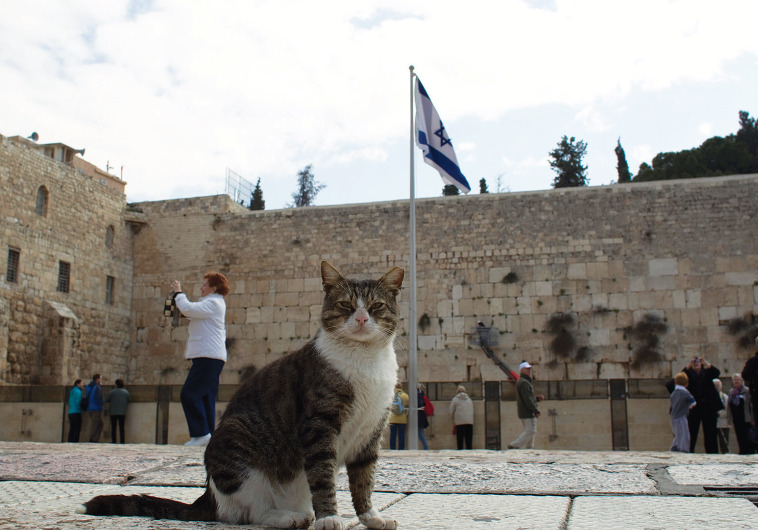 There has been a recent surge in clawings and bitings, mostly in the old city of Jerusalem, causing some Israeli officials to take a hard line against the Felinestinians. IDF dogs have been dispatched and several cats have been killed in skirmishes. Too funy. You go Felinestinians! WE have a sense of humor, where as they don’t! But my cats are Jewish Americans and Zionists, who want to make aliyah. Can they get seats on El Al?